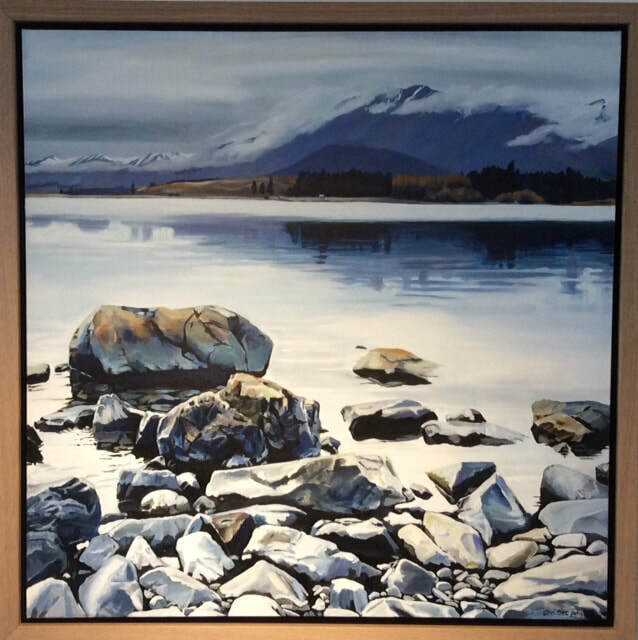 Born in 1963, Christine has painted from an early age. 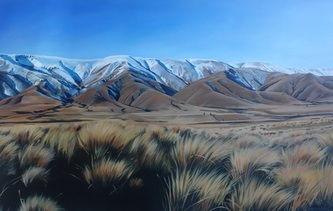 As a child on a farm in Mid-Canterbury she used to draw anything or anyone who would sit still long enough. Largely self-taught, she has undertaken local courses and summer schools and was influenced by many local artists. 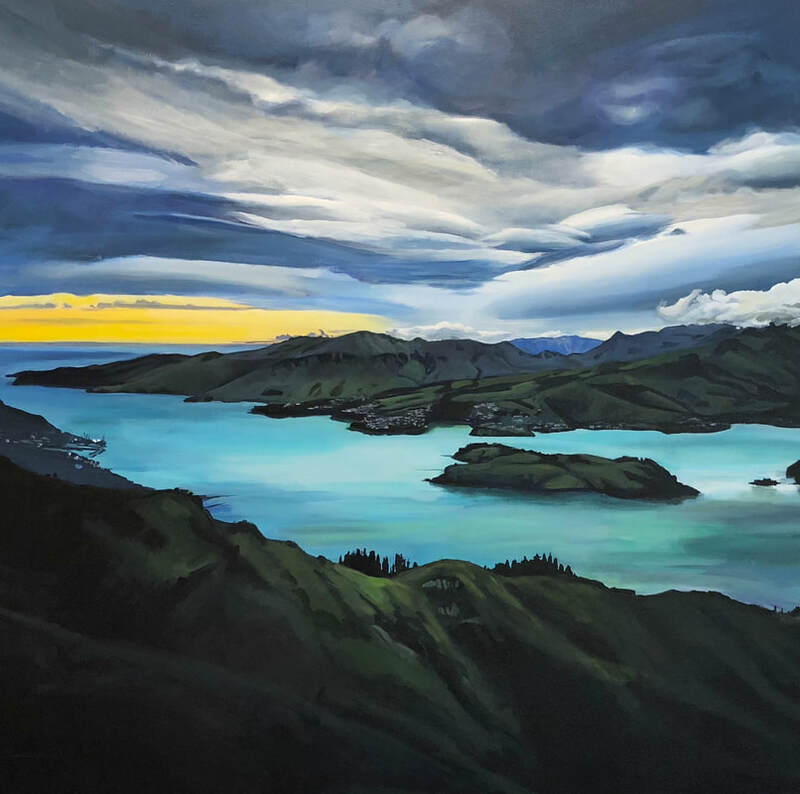 Nursing was her chosen career and later she had a short career as a flight attendant with Air New Zealand, consistently painting during her time off and selling through local galleries. 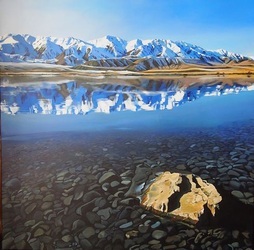 It was while living in Asia for 9 years that she started to consider her art more seriously and began painting watercolour portraits of children on a commission basis. 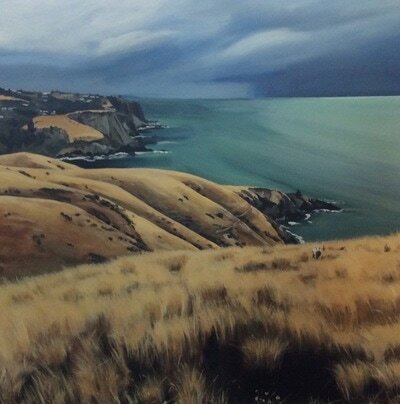 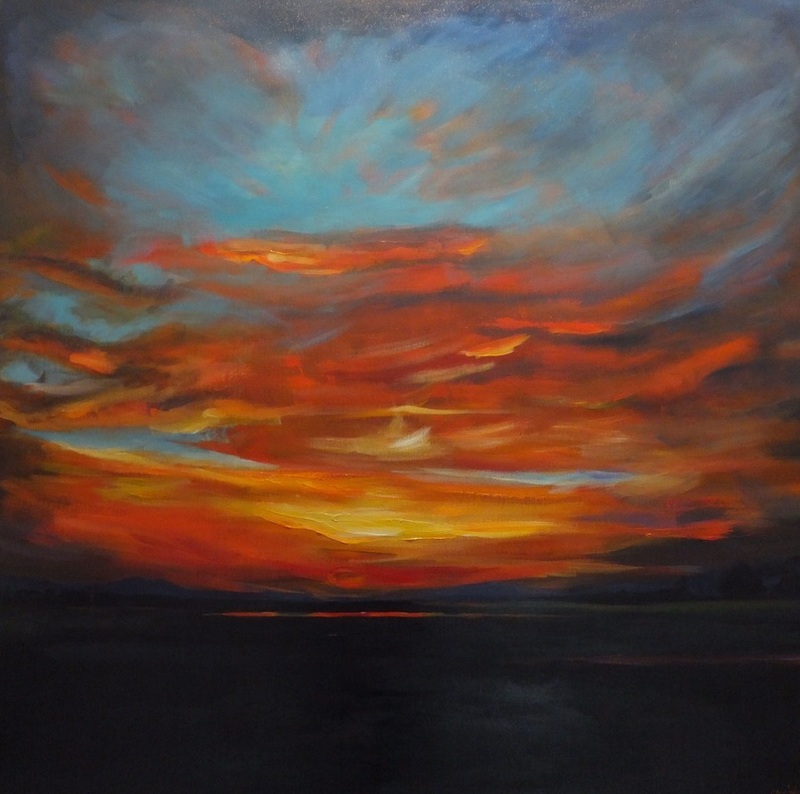 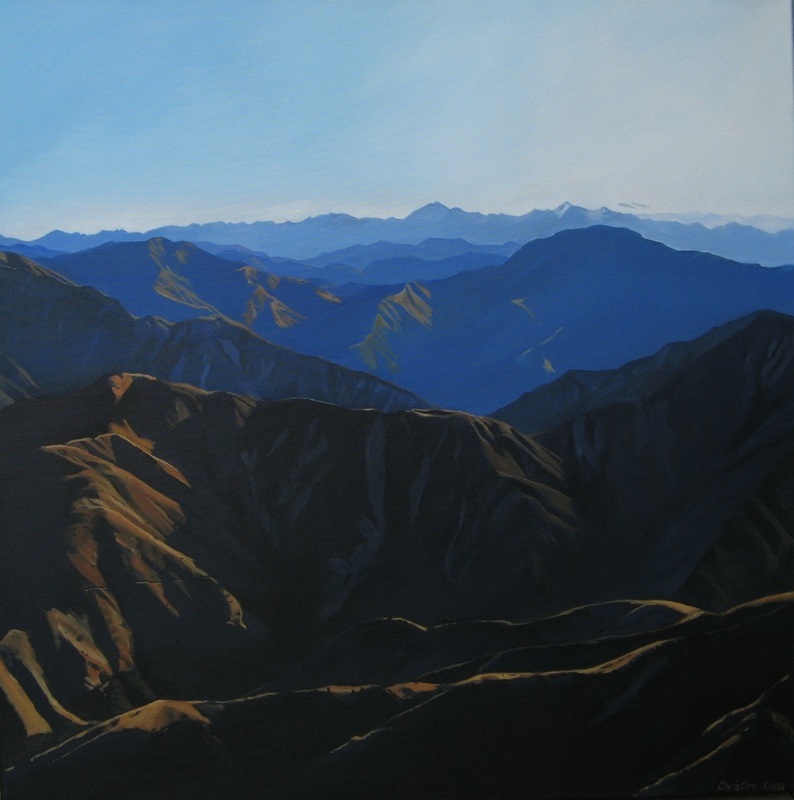 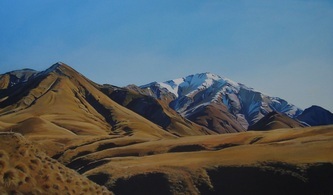 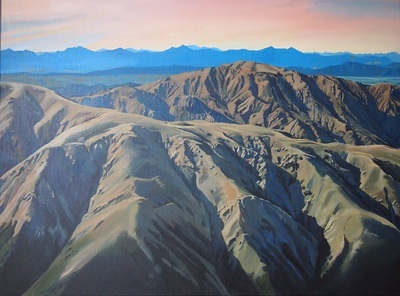 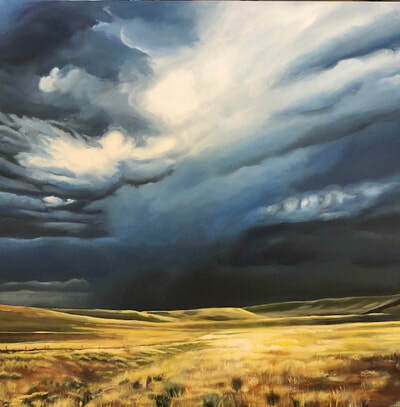 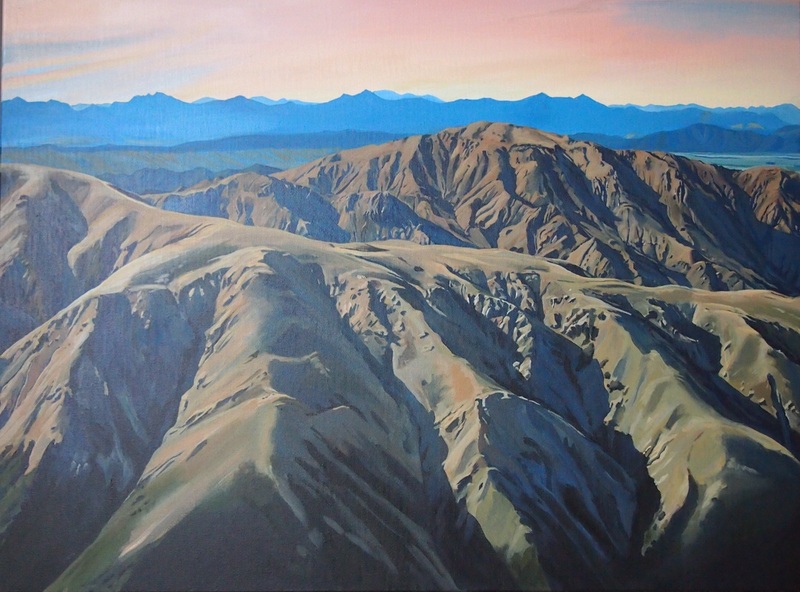 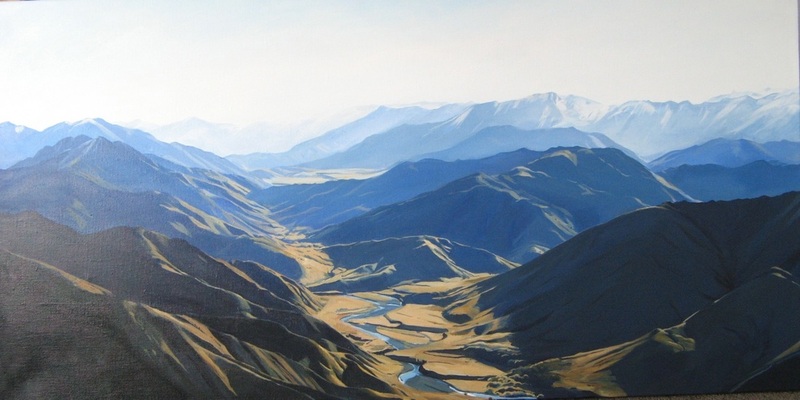 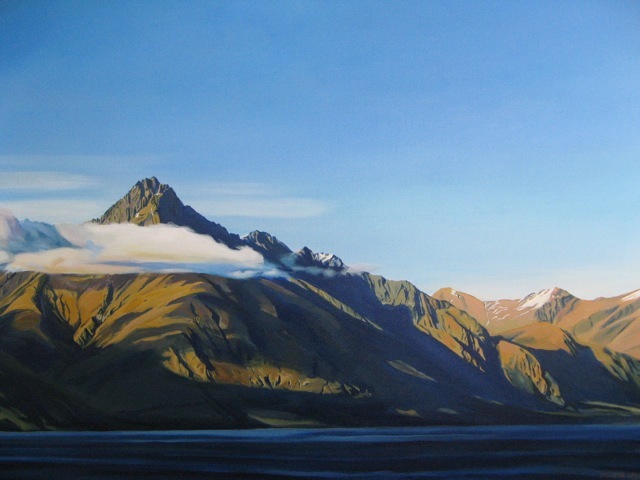 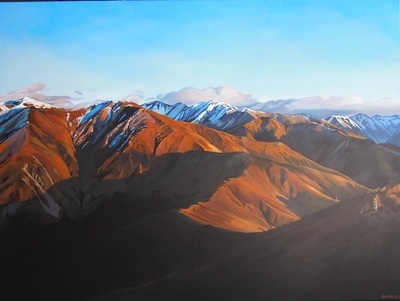 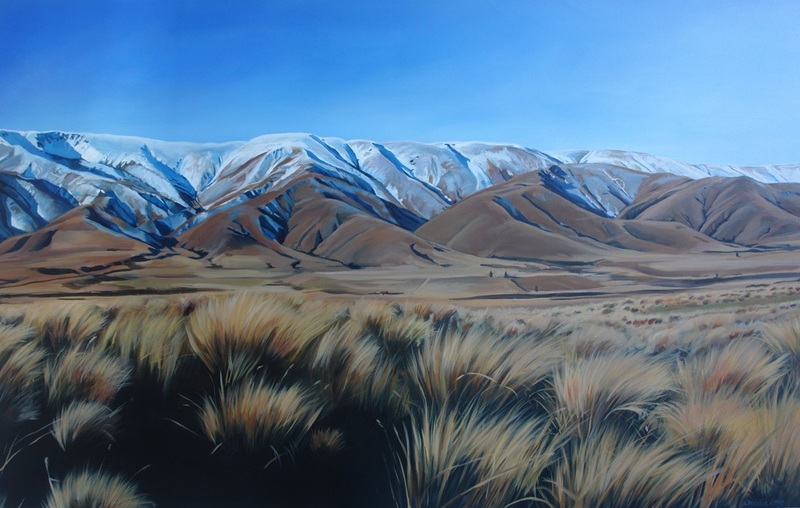 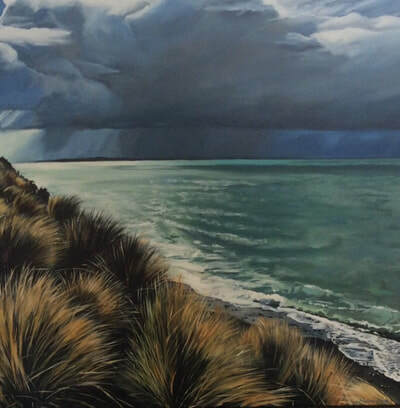 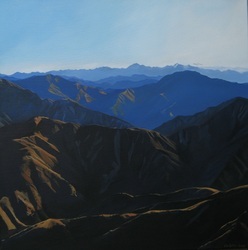 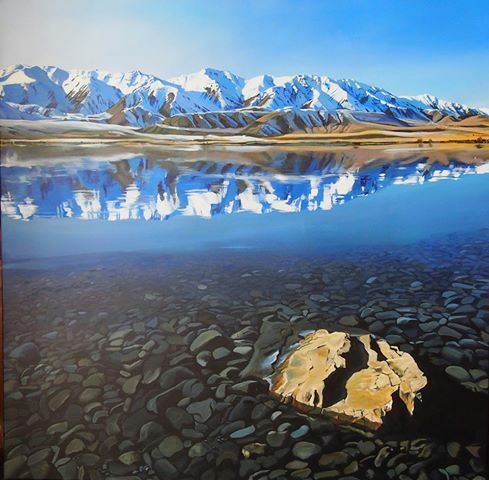 On returning to New Zealand she became inspired again by the local landscape especially the South Island and her landscapes in acrylic reflect her interest in the clarity of New Zealand skies and the intensity of colour that can only be experienced in very few other places in the world. Although best known now for her realism, Christine is a versatile artist and enjoys working with other mediums and varying subject matter. 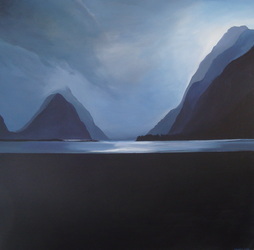 Strong demands of family life means that painting time is often limited. She now paints from home in Rangiora and her paintings are in private and corporate collections locally as well as overseas.